One of the reasons fans seem to deify artists is cause they live the live we can only dream of. It’s why boastful songs are so popular and probably why so many songs are penned about the ostentatious life of celebrities. 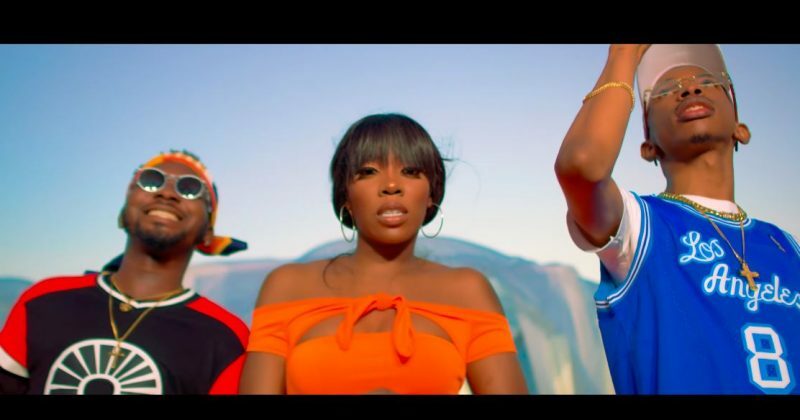 DJ Consequence’s new single, “Do Like This” featuring Mystro and Tiwa Savage flexing their acclaim while also highlighting their allegiance to the dancefloor. While Mystro’s brags are designed to accommodate a few lines in praise of his love interest, Tiwa Savage only has time for partying and basking in her own glory. Unlimited L.A directs the video for “Do Like This”, set at a party where DJ Consequence mans the deck and provides the music. Tiwa Savage and Mystro also make appearances at the party, adding live to the already colorful party. 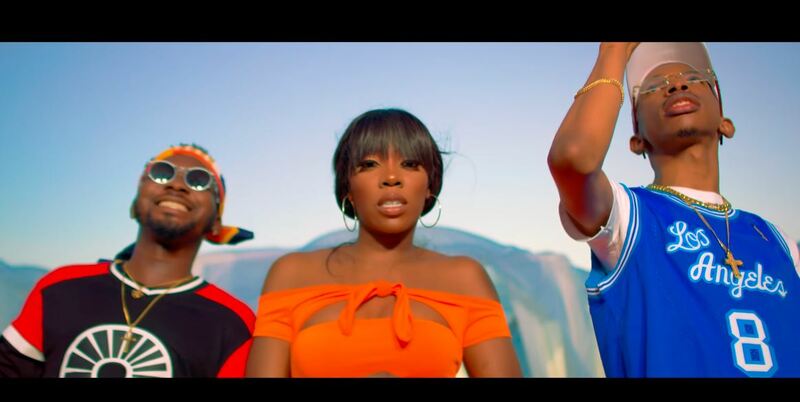 You can watch the video for DJ Consequence’s “Do Like This” featuring Mystro and Tiwa Savage below.